The Best Brand Protection Blogs from thousands of Brand Protection blogs on the web using search and social metrics. Subscribe to these websites because they are actively working to educate, inspire, and empower their readers with frequent updates and high-quality information. Brand Protection newsletter is a comprehensive summary of the day's most important blog posts and news articles from the best Brand Protection websites on the web, and delivered to your email inbox each morning. To subscribe, simply provide us with your email address. Facebook fans n/a. Twitter followers 16,144. Santa Barbara, CA About Blog TrackStreet is a leading provider of a SaaS solution to protect & grow brands. Large brands and manufacturers leverage TrackStreet to achieve total visibility of their Internet sales channel, automate MAP Enforcement and Grow their brands with actionable Sales Intelligence. Facebook fans 26. Twitter followers 27.
global About Blog CSC Digital Brand Services is a brand protection expert in securing digital assets and monitoring and enforcing brand rights. CSC helps effectively manage, promote, and secure our clients’ valuable brand assets against the threats of the online world. Facebook fans 2,697. Twitter followers 1,421. Dallas, TX About Blog CounterFind is turnkey technology combining a proprietary filtering formula with industry expertise to recognize, report, and remove all ads marketing counterfeit merchandise. About Blog FraudWatch International specialises in online brand protection services through the take-down of phishing, malware and other brand impersonation attacks. Facebook fans 131. Twitter followers 129. About Blog globaleyez is a leading Brand Protection company with strong set of software and managed services to secure your brand. Salt Lake City, UT About Blog RizePoint helps organizations in the food safety, hospitality and retail industries ensure brand protection. Discover how RizePoint can help you build a better brand experience through audit management by gathering better data, seeing necessary actions earlier, and acting faster to correct issues. Facebook fans 524. Twitter followers 475. About Blog The Brand Protected is a boutique firm that works with creative women entrepreneurs to protect and OWN their brands. I help creative women entrepreneurs legally launch, protect and OWN their brands by providing intellectual property and legal contract services so they can build value, strength and a distinct identity in the business they have created. Facebook fans 633. Twitter followers 84. Las Vegas, NV About Blog Summit Brand Protection firm with 75 years of investigative experience. We are dedicated to provide expert investigative and consultant services in brand protection. We emphasize three core components of brand protection; secure logistics, trademark or copyright infringement, and executive vetting. Facebook fans 8. Twitter followers 1. Boise, ID About Blog The global brand protection leader for combatting brand infringement, fraud, and piracy within the increasingly complex worlds of mobile apps, marketplaces, and domains. The global brand protection leader for combating brand infringement, fraud, and piracy within the increasingly complex worlds of mobile apps, marketplaces, and domains. Facebook fans 199. Twitter followers 146. New York About Blog Brandshield offers cost-efficient, smart and effective technology to monitor and protect your brand online. Robust technology and monitoring capabilities with sophisticated algorithms providing the best business intelligence for online brand management. Facebook fans 323. Twitter followers 213. Foster City, CA About Blog Agari advanced email threat protection leverages artificial intelligence to help organizations stop targeted, identity deception-based email attacks. Learn how to protect your customers, employees and partners from email phishing. Facebook fans 3,016. Twitter followers 1,635. 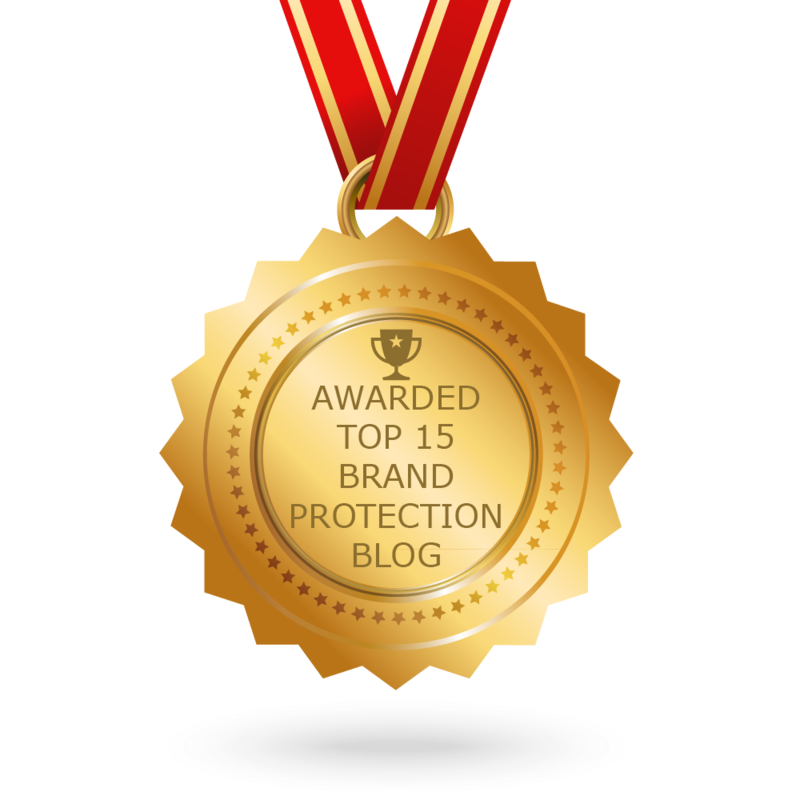 CONGRATULATIONS to every blogger that has made this Top Brand Protection Blogs list! This is the most comprehensive list of best Brand Protection blogs on the internet and I’m honoured to have you as part of this! I personally give you a high-five and want to thank you for your contribution to this world.